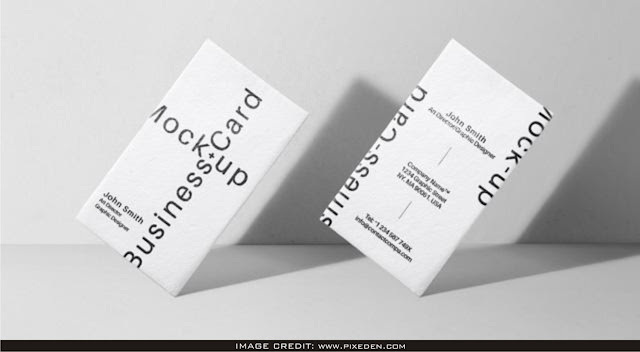 Front back vertical business card mockup free download. 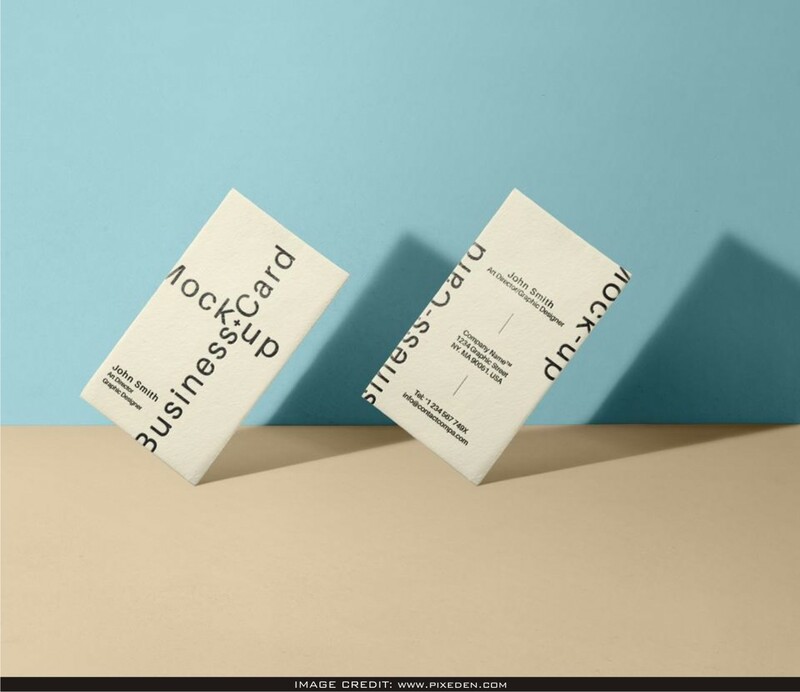 Simply add your design into this free psd mockup with the help of smart object layers. Especially thanks to Pixeden for creating this amazing free psd business card mockup.